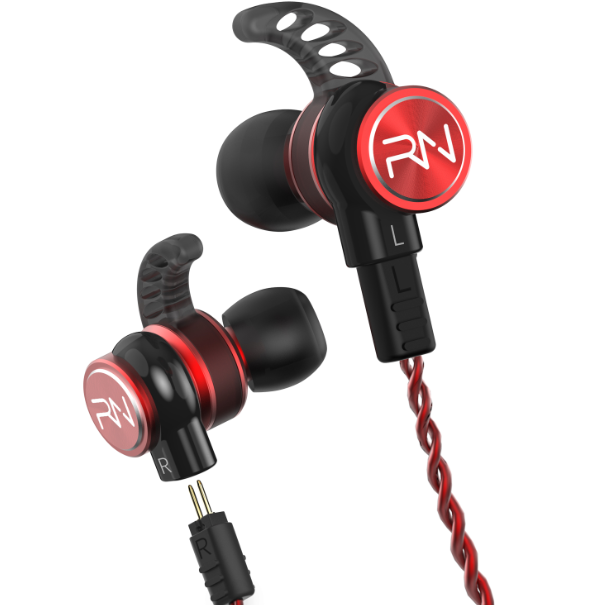 Audio specialist RevoNext has announced the availability of its RX6-Sport dual driver in-ear earphones and Bluetooth adaptor. It is designed to fit all existing RevoNext earphones and any other brands compatible with a two pin cable. 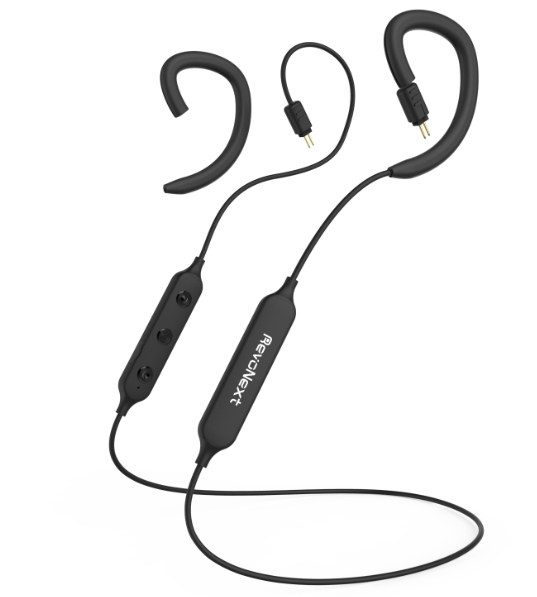 The RX6-Sport earphones feature one dynamic driver and one balanced armature to deliver superior sound quality and are available from €35 whilst the Bluetooth cable is €33. Both can also be purchased from the RevoNext website and on Amazon. The RX6-Sport earphones are ergonomically designed with two types of ear hooks with three size options, as well as three sizes of silicon ear-tips for exceptional comfort and noise isolation whilst taking part in sports activities. Inside, the RX6-Sport feature RevoNext’s latest composite membrane acoustics with one dynamic driver and one balanced armature. To further compliment the RevoNext range, the audio specialists have also released a Bluetooth cable which slots in where the 2 pin detachable audio cable would fit. The cable turns any 2 pin compatible earphones wireless and features an in-line control for volume, play/pause or to answer and end phone calls. The Bluetooth cable has an 80mAH battery with a playing time of six hours and a standby time of up to eighty hours.